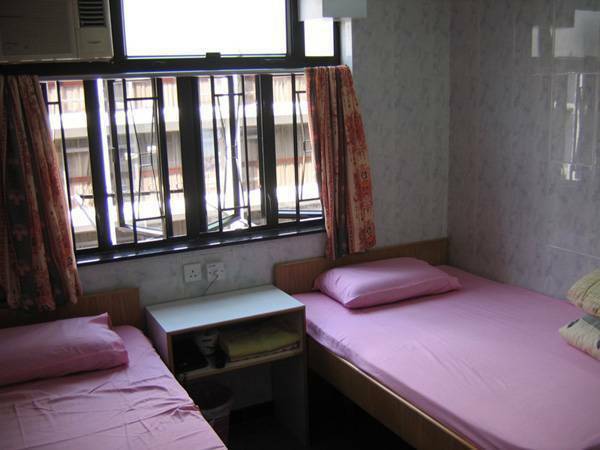 A clean and comfortable hostel located at the heart of shopping centre of Hong Kong. Enquiry ... I am looking forward for a holiday along with my husband. We would be likely traveling to Hong Kong on the 1st of October 2008 and would like to stay for 2 nights. 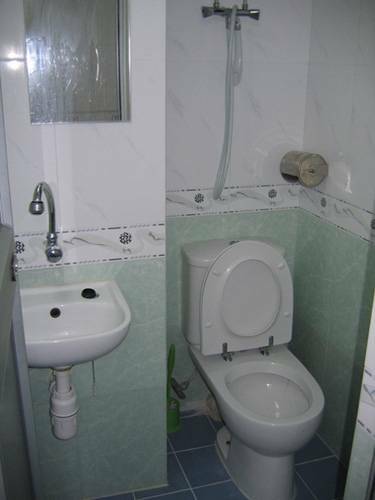 Hence request you to kindly provide your best rooms with the best prices. 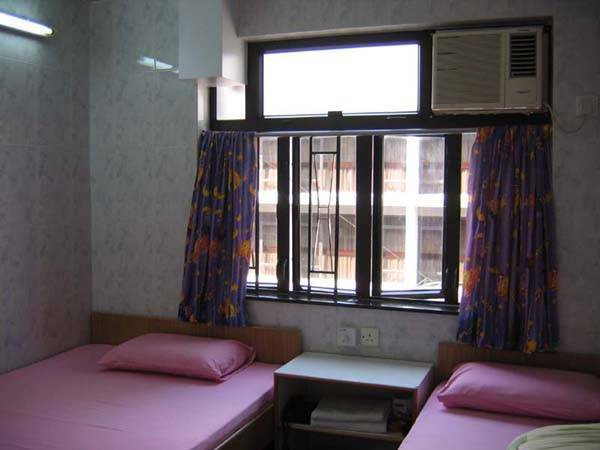 Our rooms are clean, comfortable and safe. You will surely come again if you have tried our service. 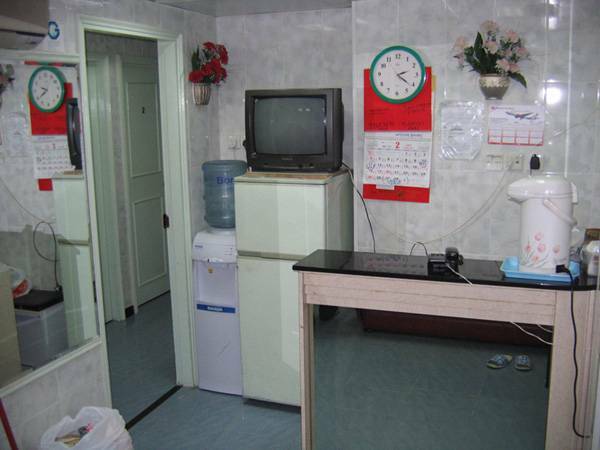 In fact, many of our customers are old customer who have been patrons to our guesthouse for many years. Hong Kong Cultural Centre, Hong Kong space museum , Hong Kong Mesuem of Art and Star ferry pier are only 10 mins walk from our guest house. Large shopping malls like Harbour City is also just 10 mins away. On the opposite street of the D1 exit of the Tsim Sha Tsui metro station. 1 mins away from the A21 bus-stop. 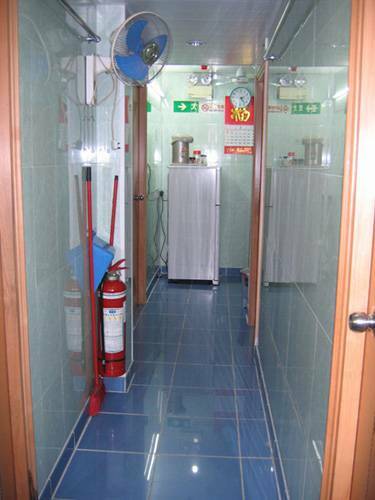 One can arrive at Chung King Mansion by airport express surface. Taking the A21 bus is also a good option.